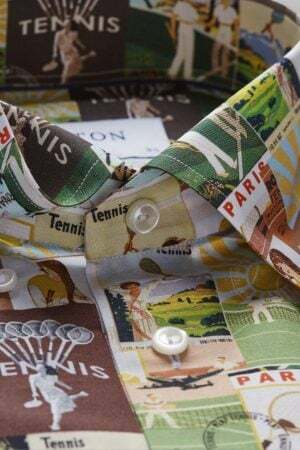 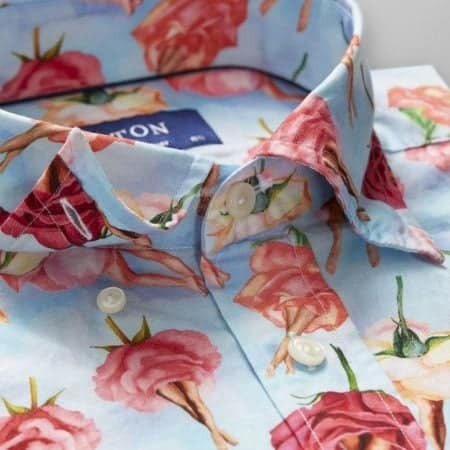 The perfect shirt for the modern man who wants to stand out. 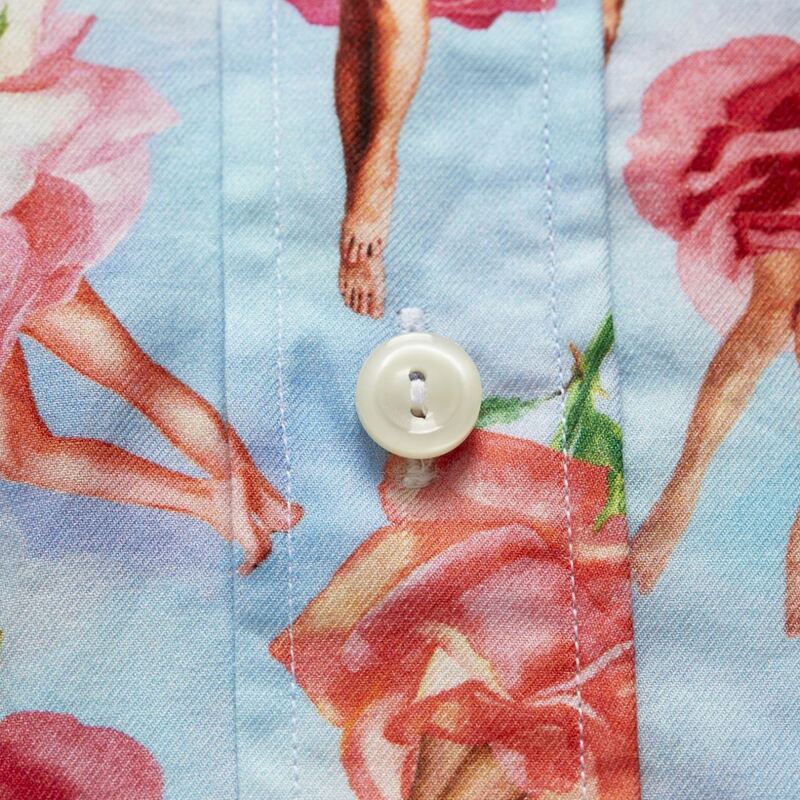 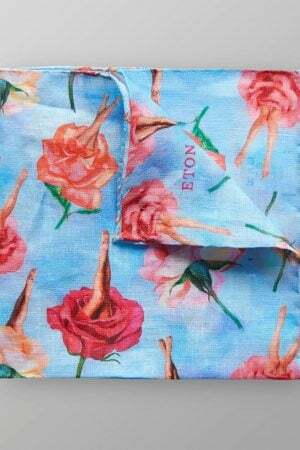 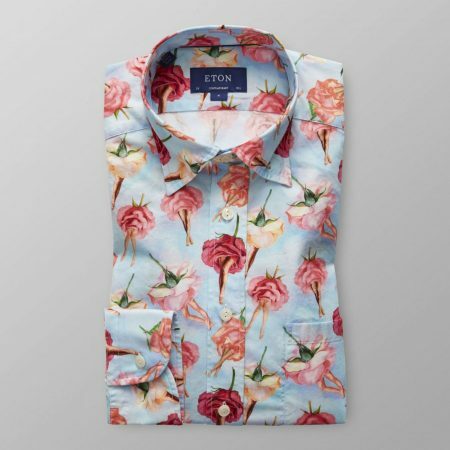 The beautiful and vibrant print of roses and women’s legs is printed on Eton’s lightweight twill fabric. 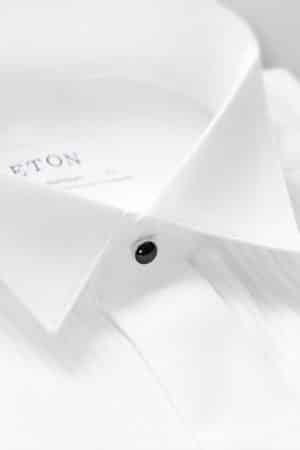 The band collar makes for a stylish and laid-back look. 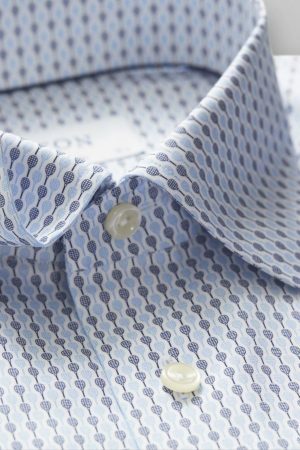 Wear it unbuttoned with a pair of well-fitting chinos for a relaxed, yet sophisticated outfit.